Small gardens seem to be more common than catching the flu in winter. First-timers, city-dwellers, retirees looking for a relaxing life – little backyards are the norm and we love them. But that’s mainly because we know how to make the most of them. For most, though, their small garden has them yanking at the end of their tether, wishing they knew what they could do to make their green thumb dreams come true. If that pretty much sums you up, you’ve come to the right place. Compact gardens, tiny terraces, and petite patios, they all require a dollop more thought than their larger space compatriots, but even the most incy-wincy space can be turned into the most stylish, sophisticated and mind-blowing outdoor sanctuary. After all, as the age-old adage states: good things come in small packages. If you want to leave nothing to chance and see exactly just how much wow-factor your little slice of the great outdoors can have, your best bet is to speak to a specialist, someone like All Terrain Landscape and Irrigation LLC, someone that has turned many a patch into a palace garden. They will see things your eyes can’t picture, whether that be the addition of layers, building up, digging down or a million of other incredible moves. If you’re looking for a way for your garden to give more back, then what could be better than having a greenhouse. Of course, you’re probably thinking that’s impossible when you don’t have room to swing a cat. But, believe it or not, even the coziest outdoor space can have a dedicated greenhouse for growing plants. The trick is choosing the right shape. What you want is a tall cabinet-looking design that you can push and fix against a wall in that spot which catches the most sun. Now that’s how to get more out of your backyard. Nothing epitomizes al fresco relaxation more than a hammock hanging in a corner of your garden, which should be the most amazing news to any little-garden owner because these can be squeeeezed into the smallest patches. 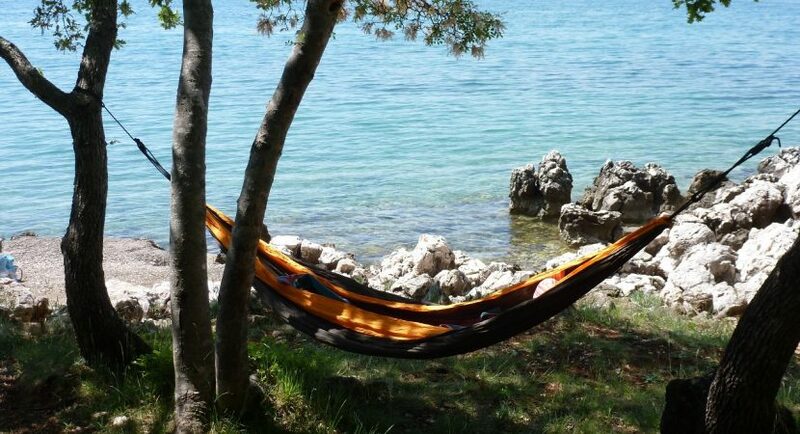 It doesn’t matter whether you hang one from the trees or a little corner of your decked area, a hammock holds the power to transform your garden into the most chilled-out zone, one that could rival every spa you’ve double-tapped on Instagram. So grab that book you almost started last summer and swing. The great thing about low walls is they can have two uses. Not only do they make for stylish planters and garden borders for you to grow your favorite herbs and foliage, they can also double up as seats too. So while you might only have a chair or two, which is fine for everyday garden usage, you can now host a little backyard bash. Just add some comfy cushions and you’re onto a winner.